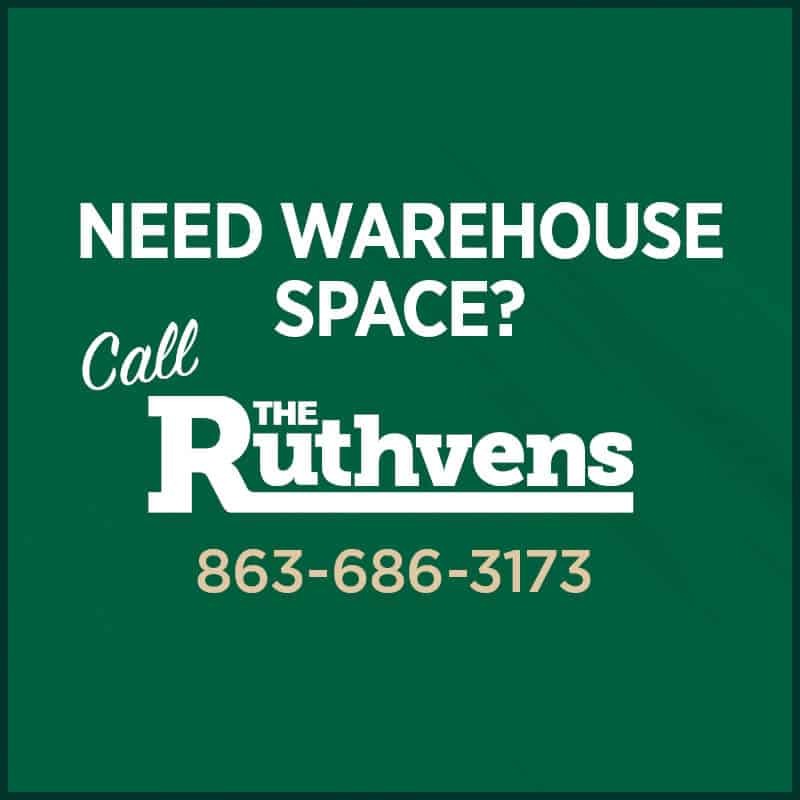 As a business owner, it’s important to find a warehouse space that is suitable for all of your business’ needs. Not surprisingly, more and more businesses are utilizing warehouse space. In fact, the amount of occupied warehouse and distribution space has gone up by 86.2% since 2000. But one important factor to consider is renting or owning a warehouse. While buying may seem like the better option, finding a warehouse space to rent can actually offer many benefits that owning can’t compete with. In this article, we’re going to discuss some of those benefits. Finding a warehouse space to rent can often be easier than finding buildings for sale. 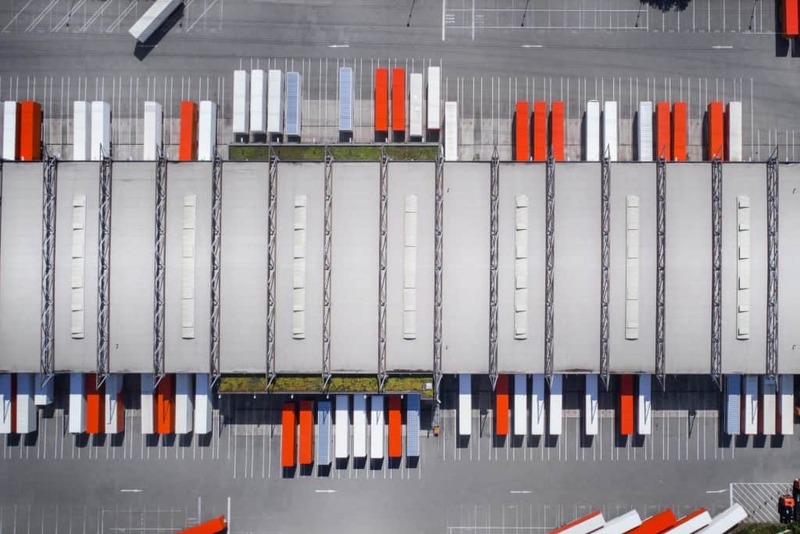 With more choices for renting business space, you have a better chance of finding the perfect industrial warehouse space for your business needs. Additionally, signing commercial leases often takes less time than purchasing, allowing you to get started with using your new space sooner. Additionally, upfront costs for leasing are typically relatively low. These expenses will be far less than the cost of buying a commercial building. Because of this, the money you save can be utilized to contribute to the growth of your business. Furthermore, because you are renting, any drop in property value will have no impact on you or your business. As your business grows, you may find yourself needing to relocate. Luckily, renters are not locked into property ownership, allowing you to relocate once your lease is up. Because of this, business owners are able to move to different areas that may be more beneficial to the business. It is much more convenient to move once a lease ends than to try to sell the property. Another great thing about finding a warehouse space to rent is having fewer responsibilities when it comes to maintaining the property. Before your business moves into the new location, the space will be renovated and cleaned. Additionally, all electrical, plumbing, and HVAC systems will be in good condition. Once you sign your lease, the owner of the property is responsible for handling any issues that are covered in your contract. On the other hand, if you were to own the property, you would be responsible for paying for and fixing any issues that may arise. Overall, choosing to rent distribution warehouse space can be extremely beneficial for your business. By having to spend less time worrying about maintaining the property, you can spend more time focusing on growing your business. And with the ease of changing locations, you can ensure your business is always in a prime spot that will allow your business to be most productive.